1,000+ Listed and Registered organists. 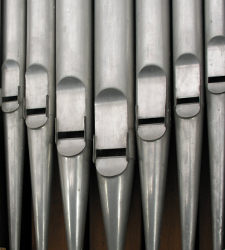 Requests for organists are uploaded daily, and the site is free to access and use. Philip Norman founded Organists Online in 2000. 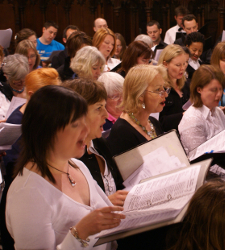 A site for church choirs with few or no men, with over 800 pieces of free, downloadable music for such choirs. There is an annual Small Choirs Festival in central London. 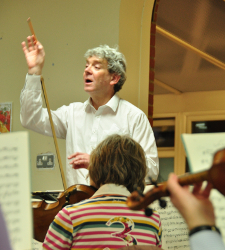 Small Choirs was founded by Philip Norman in 2004. 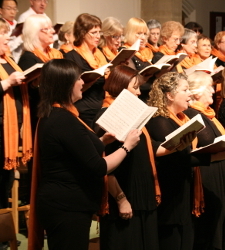 Harlow Singers is a medium sized choir with a wide repertoire, rehearsing in Harlow, Essex and performing in the SW Essex area. 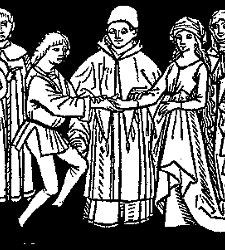 Harlow Singers is a Sangerstevne (see below) project choir. An overall look it taken at choosing music for a wedding or a funeral in a church or a secular location, covering such topics as choice of music copyright. 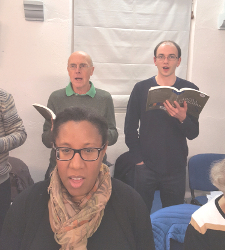 Questors Choir is a choral society of some 60+ members, rehearsing and performing in West London, with an eclectic and varied repertoire. 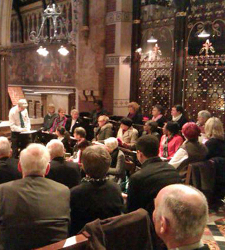 The choir has been conducted by Philip Norman since 2003. 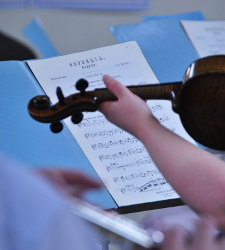 Woodford Symphony Orchestra performs major orchestral works, presenting three major concerts annually and a number of smaller concerts. The London Sangerstevne is an international, non-competitive choral festival held across a weekend each May, usually with some 800 - 1000 singers. Philip Norman founded the London Sangerstevne in 2004. Background information about Philip Norman is available via the link below, covering such things as his professional qualifications, experience, and working partners. It also covers composing and arranging.